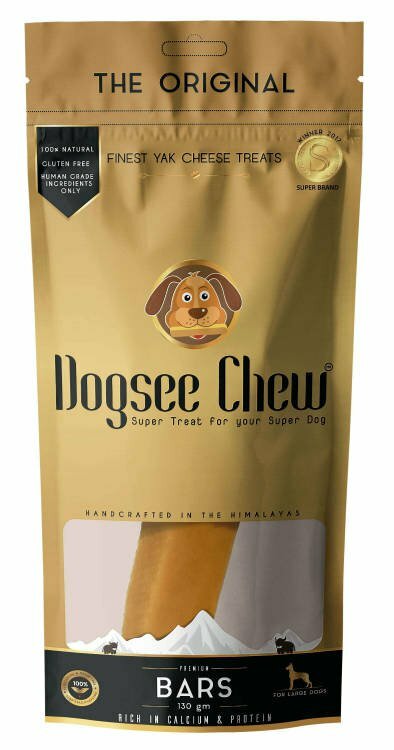 Bestel ACANA Biologically AppropriateTM honden en kattenvoer bij Huisdierenshop.NU . Gemaakt van duurzame en verse ingrediënten. Vandaag besteld, morgen in huis. 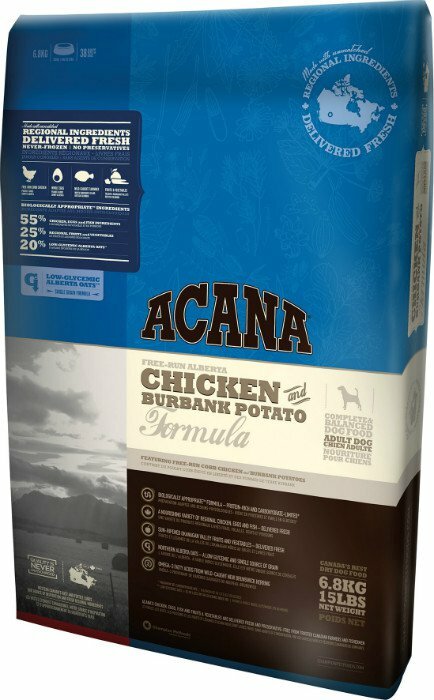 Acana Chicken & Burbank Potato - 340 gr. Acana Classic Prairie Poultry - 17 kg. Acana Classic Prairie Poultry - 2 kg. 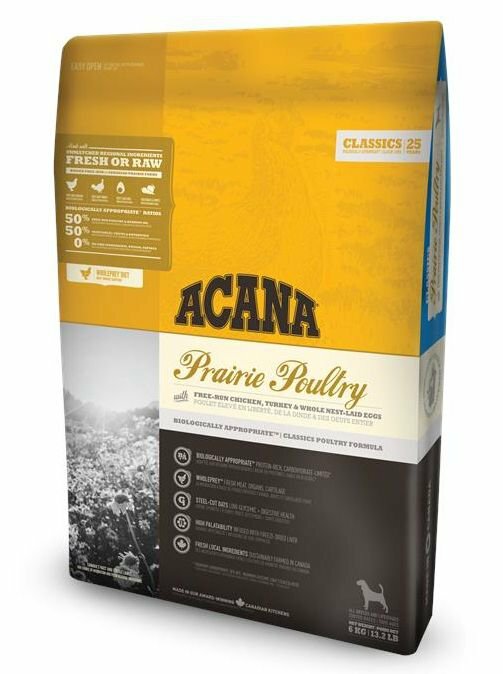 Acana Classic Prairie Poultry - 340 gr. Acana Classic Red - 11,4 kg. Acana Classic Red - 17 kg. Acana Classic Red - 2 kg. Acana Classic Red - 340 gr. Acana Classic Red - 6 kg. Acana Classic Wild Coast - 11,4 kg. Acana Classic Wild Coast - 17 kg. 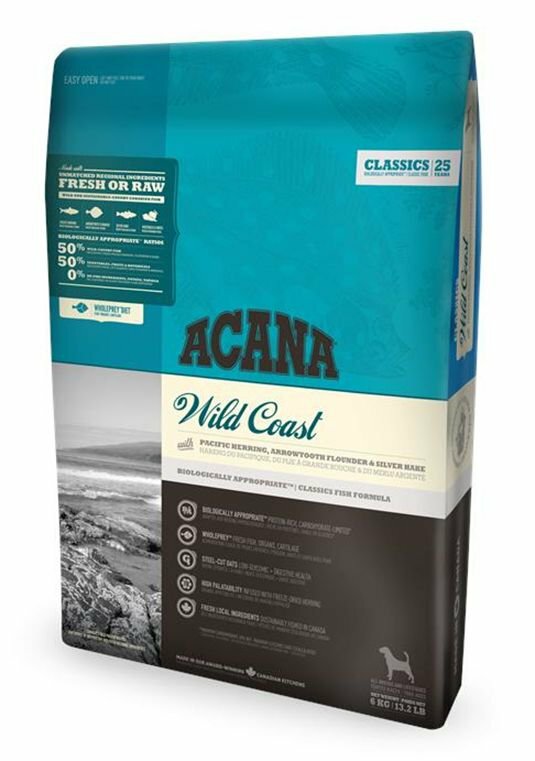 Acana Classic Wild Coast - 2 kg. Acana Classic Wild Coast - 340 gr. Acana Classic Wild Coast - 6 kg. 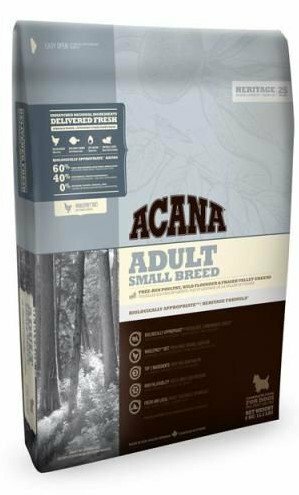 Acana Heritage Adult Large Breed - 11,4 kg. 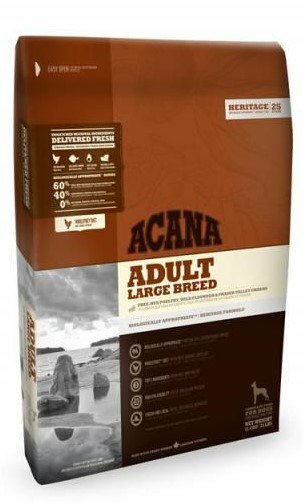 Acana Heritage Adult Large Breed - 17 kg. PetRebels Mansion 93 Fuzzy Cream - 60x40x93 cm.